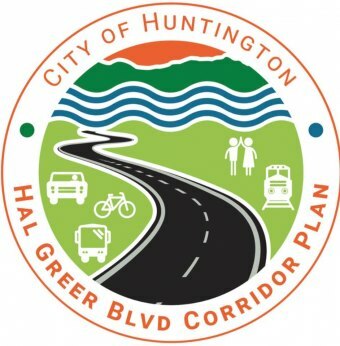 The City of Huntington, West Virginia Division of Highways and KYOVA Interstate Planning Commission are working to prepare a corridor management plan for Hal Greer Boulevard. 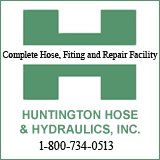 This plan will examine Hal Greer Boulevard from Huntington High School to 3rd Avenue. During this process, the project will ask for input from citizens, commuters, students, community groups, businesses and agencies along this vital corridor. So how can you be involved? Attend a project symposium from 5:30 to 7 p.m. Monday, Nov. 19, at the A.D. Lewis Community Center. You are also invited to take a quick survey about Hal Greer Boulevard. For more information about this project and to take the survey, go to www.completehalgreer.com.